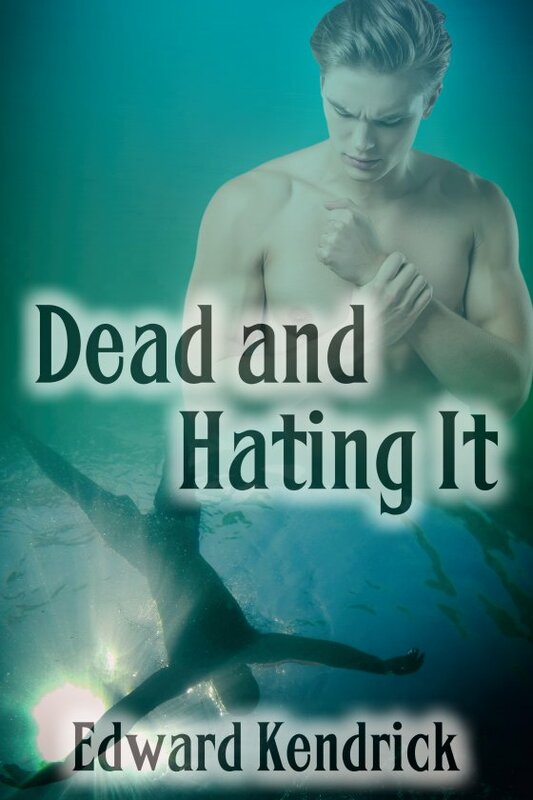 Dead and Hating It by Edward Kendrick is now available! Detective Mike Harris and Sage Crewe, Mike’s lover and a medium who talks to ghosts, both knew Kurt. When his death is deemed a suicide, they don’t believe it. With the help of ghosts Brody and Jon, they go to Kurt’s apartment, looking for anything to prove he might have been murdered. Kurt is there and he tells them what happened. Will Mike and Sage, with the help of Brody, Jon, and a third ghost named Tonio, be able to come up with the evidence to back Kurt’s claim? While they try, will Tonio finally accept it’s time for him to move on, or will helping Kurt make him realize there’s more to life — and death — than losing the man he once loved?